DeGrate not only played football at Snyder but he also pitched the Tigers to the state baseball tournament in 1981. 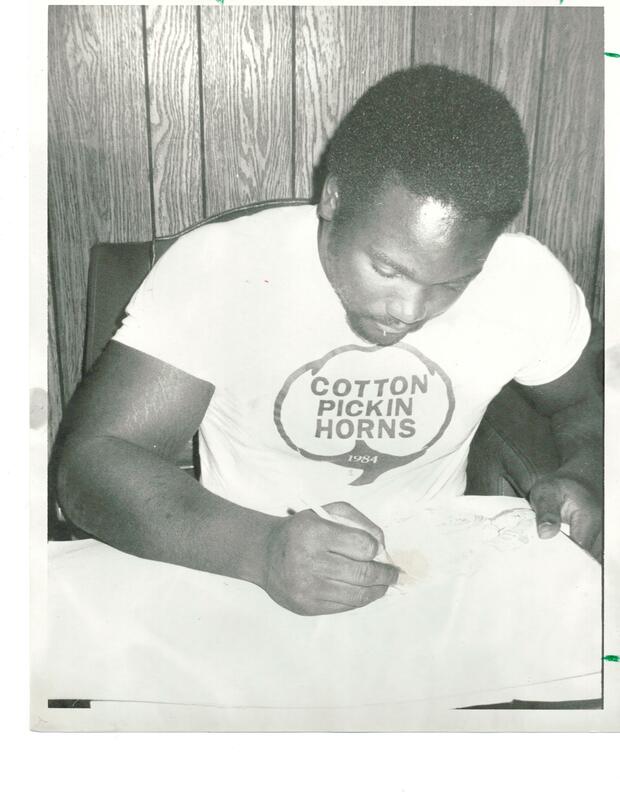 At the University of Texas, he was named a two-time all-Southwest Conference defensive end, helping the Longhorns win the 1983 SWC title. In 1984, DeGrate was named first team all-American and was selected the winner of the Lombardi Trophy, given annually to the nation’s top lineman. He was drafted in the fifth round of the 1985 NFL draft by the Cincinnati Bengals and also played for the Green Bay Packers.